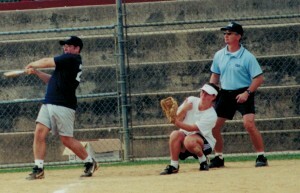 6 members elected to the Washington Metropolitan Slow Pitch Softball Hall of Fame. 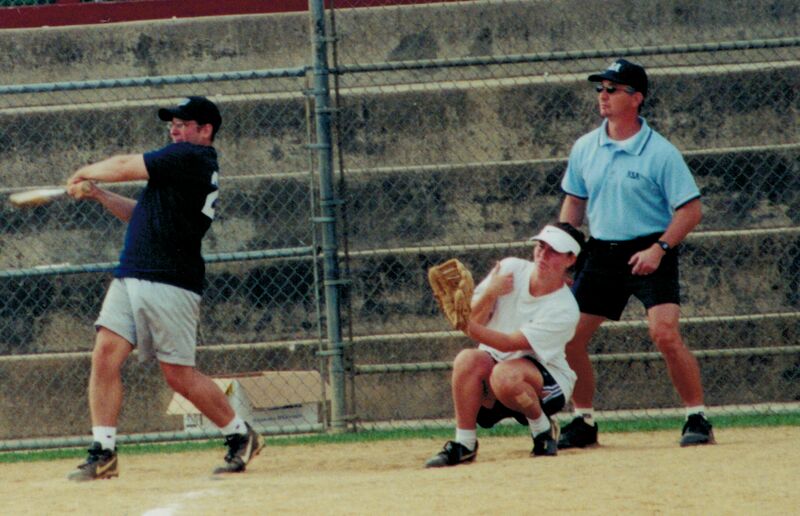 Each year, we proudly provide umpiring services to leagues in Arlington County and throughout Northern Virginia. Go to Umpire Training: Become an Umpire to register for our next training session! Want to learn more about USA Softball umpires? Check out Why Umpire on the USA Softball site.